! !Starting March 2018, Facebook Login needs SSL to work properly. 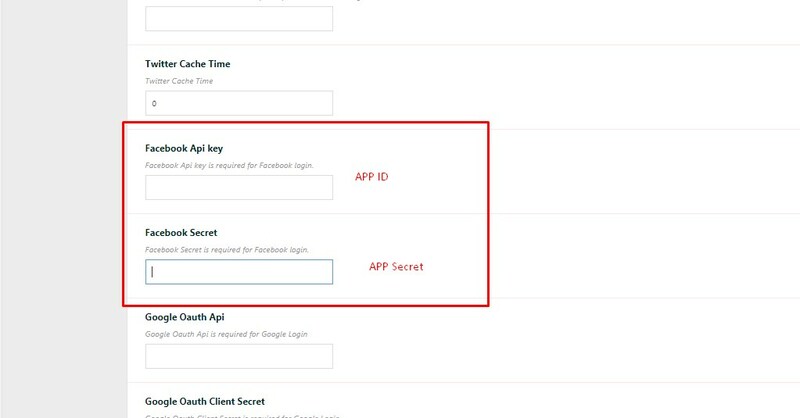 For Facebook Login, you need to create the Facebook APP. Login with Facebook – And go to APPs – ADD new APP. Go to Facebook Login-Settings, add the My Profile link here and make sure these settings are saved as in the screenshot. If facebook cannot share email, the theme will add an email automatically as [email protected] and user can update his email from profile. !!! Please do not test the Facebook login with the same account that you used to create the APP.